What might Brexit's potential outcomes mean for bike regulations and tariffs? What might Brexit’s potential outcomes mean for bike regulations and tariffs? We’ve looked thus far at a number of angles relating to Brexit’s effects on the cycle trade. With the dust still far from settling, coming at the topic from a purely news angle has been difficult with much uncertainty in the markets, political upheaval adding another layer of complexity and no one scenario a certainty as Britain begins two years of intense negotiation. This article, like those before it, is not to be taken as gospel, but instead outlines a number of scenarios that may or may not unfold. Prior to the referendum we asked the opinion of those manufacturing and exporting, something which returned mixed feelings. Then came the result, a ground shaking vote of no confidence in the UK’s European Union membership. Businesses suffered, with Halfords, to take just one example, losing almost a quarter of its share price in a matter of days. Then came a visit to an Austrian press camp in the immediate aftermath of Brexit. Labels who were previously showing an appetite for expanded UK business talked of cold feet. For the next two years free trade remains unchanged with Europe, as do tariffs for importing goods and anti-dumping regulations. For the time being, just the tip of the iceberg has shown itself, with most changes relating solely to the knock on effects of a weaker pound. Those costs incurred by the importers will be passed on to distributors, which naturally means that retailer’s prices and potentially margins, may be squeezed. On the back of a difficult few years’ trading, each level of the chain will be looking carefully at margin retention and working efficiencies. Consumer confidence is likely to compound the issue, with most analysts expecting a downturn in luxury spending for the foreseeable future. These are all, however, relatively short term implications. If the Leave camp are to be believed, this was always about the long game. So, what are the implications two years from now, assuming the Prime Minister in waiting is untroubled by the poisoned chalice of Article 50, the trigger for Britain’s exit. On the assumption that Article 50 is applied, after the two year negotiation period it is likely the EU will apply its standard tariff rates to goods exported from the UK. Goods exported and the tariff rates can be calculated here. Meanwhile in the UK, goods imported will all have a single rate imposed, regardless of origin. That single rate will be for the UK to decide upon and will be something industry bodies will be lobbying the Government on to ensure relationships continue to thrive. With the loss of EU single market access and for a considerable amount of time too, that the UK has a number of potential outcomes, most likely assuming WTO member status as a default. 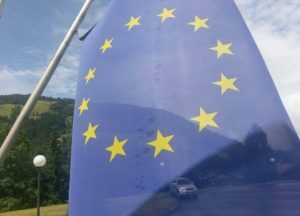 There is the possibility that models from Switzerland (EFTA), Norway (EEA) or Turkey (limited customs union) could be adopted, though achieving these agreements inside two years is deemed unlikely by experts. Will costs increase in any of the above scenarios for companies crossing EU borders? You bet they will. Should the UK successfully beat the two-year deadline and secure scenarios as seen elsewhere, what might happen? EEA Membership: Compliance with EU directives for the most part would be highly likely. The UK would not be at the discussion table when drafting these. 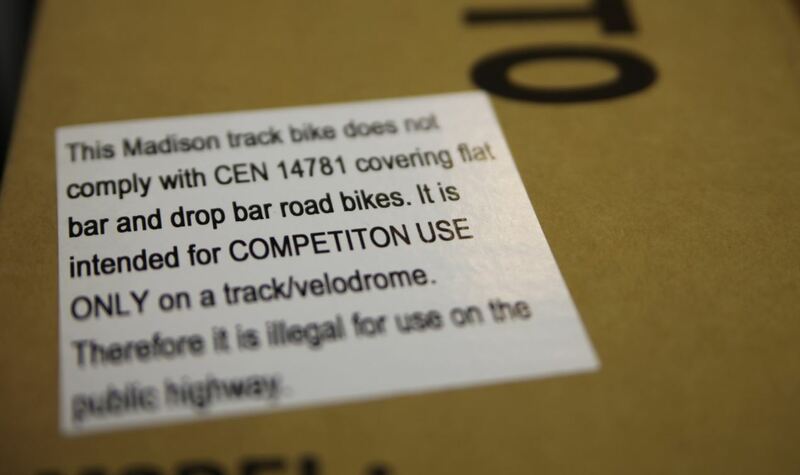 On the whole, suppliers will spec bikes to a Euro standard, with changes only adding to cost. The Swiss Model: Again, the UK would have no say in drafting regulations in this free trade model. Compliance would remain highly likely for the majority, if not all, of goods. Full on exit: As a non-member the UK becomes free to amend or replace legislation. 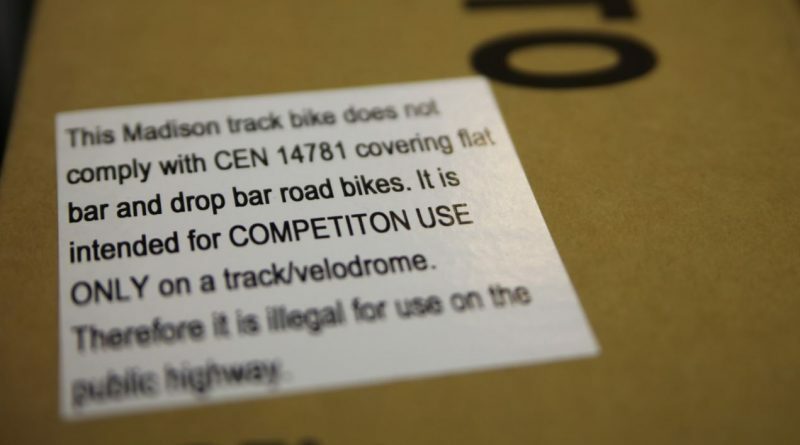 Whether in most cases this would be necessary in the cycling world remains to be seen, but with the evolution of product not slowing, the industry could lobby the DfT for separate rules on things like e-bikes. The likelihood, however, is that things would largely remain unchanged, in part due to the view of entering a bilateral agreement with the EU in five to ten years time. The BBC has this article on the subject of the UK untying itself with EU law, something that in reality would take generations to fully achieve. Again, for two years following article 50’s trigger things will remain almost business as usual. Your obligations as an employer, manufacturer, exporter etc remain. Year three has a number of potential outcomes, again something which the cycling industry, among others, will be lobbying the Government to develop to the benefit of business. If access to the single market were to be retained, regulations will continue to evolve as they always have. The downside is that the UK won’t be at the table when it comes to discussion. If, for example, the UK wanted faster e-bikes than those hitting the rest of Europe, there would be little chance of bringing about that change about quickly. Brexit is however what 52% of voters called for and should the Government implement a full pull out, then EU Directives will no longer bind the UK. At that point the UK must move quickly to redraft any regulations and in depth. Product, environmental and producer rules will need to be created and that’s no quick process, especially with so many voices to be heard in drafting legislation. Ultimately, this is a process that would take a number of years and not be high on the Government’s list of priorities post Brexit. 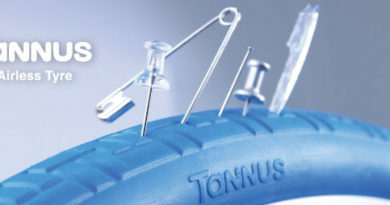 Standards, everyone in the cycling industry’s favourite subject, will gladly be largely unaffected, suggest analysts. As it stands, currently worldwide ISO standards are permitted in the absence of European Level CEN certification. The UK has as much right as any other to pitch in on ISO committee discussion and would more than likely default to ISO standards on most goods. The UK’s involvement in setting CEN baselines is surely set to slip in a full Brexit scenario. Though countries outside of the EU are able to pitch in thoughts, meaning while carrying less weight, the UK would still be at the table on standards. Electric goods present a new layer of complexity to an industry which has traditionally revolved around human power. The UK industry is compliant with EN15194 standards as it stands, but in a Brexit scenario Britain may chose to revert to BS standards. All of the above is, unfortunately a short-term analysis on a long-term picture. A lot depends on whether Article 50 is invoked, how discussions pan out in the next two years and which trade agreements the UK ultimately retains or develops. Back in February, The Government did release a 28 page post Brexit plan of sorts, which you can browse here. 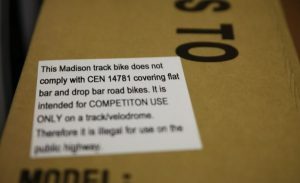 CyclingIndustry.News welcomes industry input on the topic. If any of the above is set to affect your business, let us know. We thank the Bicycle Association for its guidance on this topic and encourage cycling trade members to join their efforts to represent the trade at Government level, as well as begin to shape accurate market data. 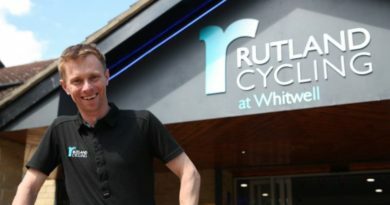 What’s the story with Rutland Cycling’s rapid expansion? 21 September, 2017 Mark Sutton Comments Off on What’s the story with Rutland Cycling’s rapid expansion?